Mercedes-Benz is known most for its luxury and high class automobiles so it can easily be on the radar of middle aged targets but it fails to appeal to young drivers who indulge in sports car. This big problem poses a challenge to the US Mercedes-Benz marketing team to bring back this potential segment without losing the brand’s prestige. Market segmentation is the strategy Mercedes-Benz chose to use attract younger consumers. They did some research and found that people in between their 20s-40s have a different lifestyle and thinking to the previous generation. 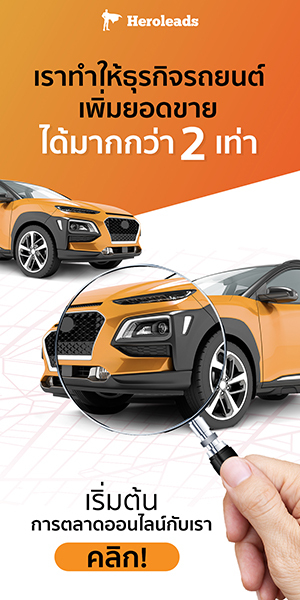 So, marketing teams broke down their markets into subcategories to create more targeted messaging for each market. .
Apart from designing the brand new model CLA to be more colourful and implementing a new price strategy, Mercedes-Benz adopted advanced digital innovation to communicate with its younger audience. This is the exclusive virtual community that was created to engage Generation Y customers and allow them to talk with each others. While observing their conversations, marketers gradually learned customer insights to plan a marketing strategy and create a best performance campaign including a Superbowl ad featuring Usher (American R&B singer) and Kate Upton (superstar model) to drum in brand positioning. Mercedes-Benz used digital and social media channels to target Millennials with a mix of paid media and owned media as follows. Mercedes-Benz created microsites for each product line. Social media channels that include YouTube, Twitter, Facebook, and Instagram are also used to increase brand awareness around campaigns. Mercedes-Benz used paid Facebook ads targeted to launch campaigns to the early 20s to early 40s (millennial and generation X). Mercedes-Benz gave priority to content marketing strategy, especially video content to gaining a younger target customer. They partner with Casey Niestat, key influencer in this demographic providing adventurous and authentic image for their product. We can obviously see that Mercedes-Benz uses various types of media to promote itself but give priority to Video and Influencer Marketing to attract Millennials. However, their key to success is not only creativity but also targeting techniques to penetrate prospects. They were able to reduced the average age of Mercedes-Benz Customers, acquiring the Millenials target. 82 percent of new buyers previously selected another brand. More visitors to corporate website. One million visitors viewed content online. 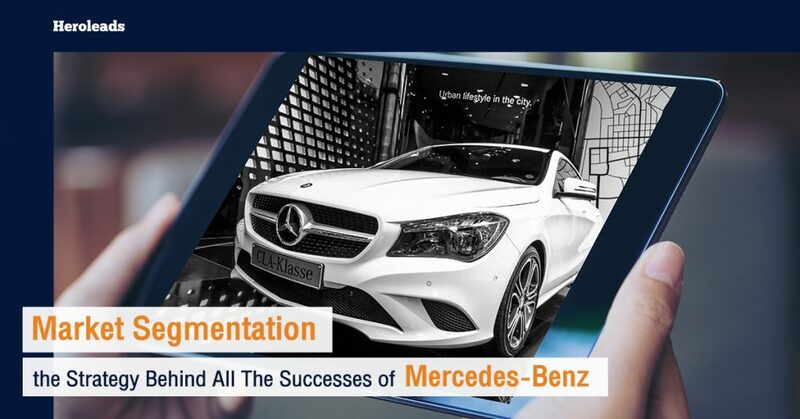 Mercedes-Benz is an excellent case study to allow businesses learn how to use market segment strategy to expand their market without losing a high-end image and drive businesses to succeed online. To implement segmentation with the best results, businesses require a partnership with online specialists, who deeply understand digital marketing tools and platforms, to maximise profits and achieve desirable results.